*This post is brought to you in collaboration with Hello Mamas. 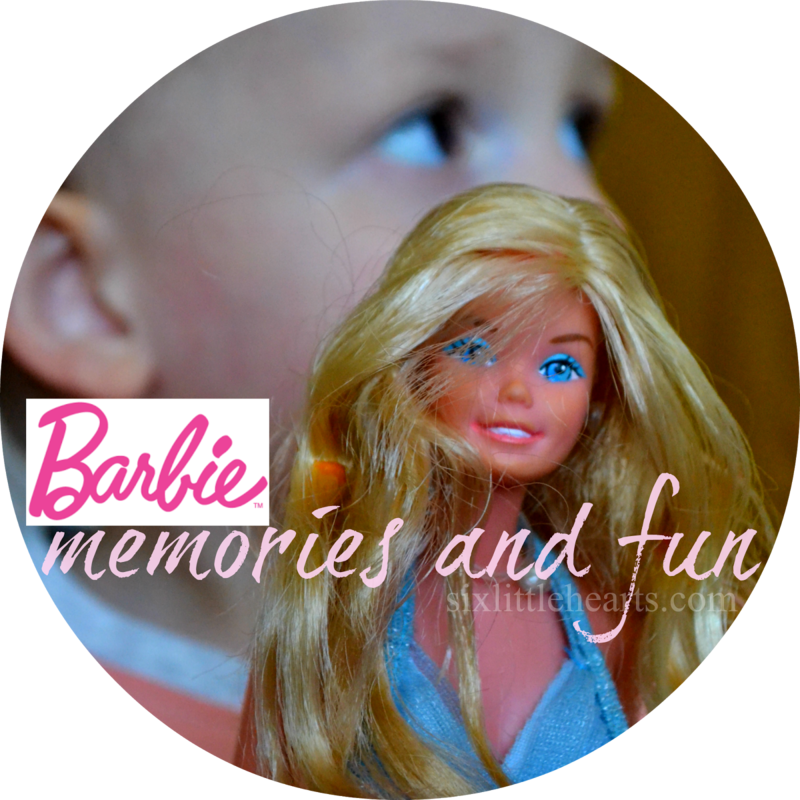 Remember how easy and carefree life before Motherhood was? Sure, it had its challenging moments and ups and downs but generally, as an independent grown-up flitting about in a grown-up world, it was kind of easy in hindsight to maintain your hard-won confidence, poise and mind through it all. Enter your first baby though and whoa! - What an extraordinary wake-up call that one is! Gone are the thrills of the career highs, the late nights spent with friends, the freedoms and joys of dining out and movies, even the luxury of midnight TV. Baby has arrived; screaming, unsettled and instruction-less and steals away all of your focus and energy along with it while you try to figure out this plethora of uncharted newness. Suddenly you find yourself holed-up inside your home for the first time ever and I mean truly trapped, stuck in a chair breastfeeding or bottle feeding around the clock and always, always feeling 'on edge' while your ticking time-bomb of an infant sleeps sporadically at best. The phone is off the hook for hours at a time and not because you are having a glorious catch-up chat with a girlfriend or an important convo with a client - it's off because you can't for the life of you bear to wake that unpredictable little bundle that explodes at the most ill-opportune of times and splinters your nerves along with it. There are 'do not knock' signs taped to the doorbell. Housework threatens to overwhelm you. Showering has become a rare luxury and you've no idea what's happening on the world stage because you seem to have simply fallen off it. While the sentiment in the saying 'It takes a village to raise a child,' has a real ring of truth to it, you might find yourself sitting in your pyjamas at 3pm on a weekday feeling brain-fried and generally crap and wondering how it is possible to feel so alone in this most common of careers; the thought 'Where exactly is this village?' pounding on a never-ending loop within your empty head. I remember being faced with this exact moment very starkly, in the early weeks with my number one baby. We'd had an infamously dreadful birth experience with lots of drama, pain and worry and weeks (no, make that months) of slow healing and physiotherapy for the pair of us. To say it was a horrible and rough introduction into my new role as a Mother would be an understatement and if I am entirely honest, it was one where I at times felt a lot of guilt for not really enjoying my new career as much as everyone seemed to think I would or should. Motherhood in those early months, to put it bluntly, was simply no fun at all. At one low and poignant moment I remember thinking I might never manage to laugh or smile again or venture outside my own front door. I know that sounds dramatic now but at the time I felt teary, pathetic, useless, anxious and totally isolated. You've got to find that village for yourself. Sure, you have friends already, but are they Mums too? Do they have children the same age as yours? Are they going through the same experiences as you? I found myself having a light-bulb moment when I realised that the general answer to those simple questions at that time was - no. 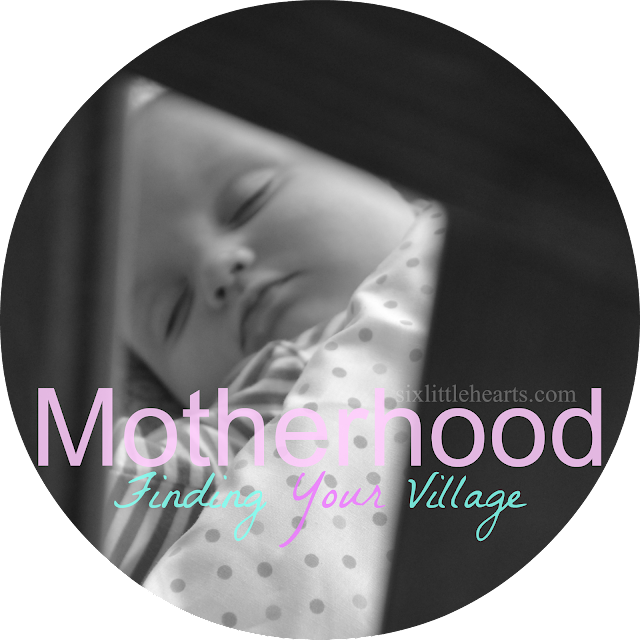 Finding your village means finding other like-minded Mum friends who are rowing along beside you in the same boat - you've similar needs, wants and situations in life right now, you simply have not connected yet. It's important to seek out and find new friends in this sometimes lonely world of Motherhood and not just in your early days of parenting with a newborn either. No matter what your current situation is on this beautiful life journey, it's made so much easier to trudge through the murkier times and enjoy the happier ones with a companion who understands what you're going through with your baby or child because they too are in the same place as you. So if you're a Mum and feeling lonely or isolated, seek out other Mama friends wherever you go. Join a local walking group, a playgroup, check out the nearby activities in the community newspaper. Ask around for recommendations within your circles no matter how small they may be and before long you'll find yourself on the right path. Find your grown-up confidence again and be the first to strike up a conversation with a Mum who looks like she shares a similar place in life. You'll never know either way, if you avoid making that first important move. Introducing Hello Mamas to Australian Mums! It's really never been easier to meet people in this age. In a few short years, the world has become rapidly connected via the internet and finding like-minded people from anywhere in the world is suddenly a fantastic reality we seem to have all-too-soon taken for granted. There's now a new website which has launched in Australia that is wholly devoted to connecting Mums with other local Mums! Imagine finding a friend online who is matched to you much like a dating website - via geo-mapping and personality matching technology. Yes, it's already a reality and a hugely popular one too! Hello Mamas launched in the US in early 2014 and has been an instant hit, seeing it spread to Canada, the UK, Australia and NZ. Hello Mamas is a free social networking site created by three Mums that aids Mums to connect - you can chat online and read the forum, organise social events or even meet your new Mum friends for a coffee in real life! Through Hello Mamas, it's easy to find other Mums who have similar interests, needs and wants to your own. Please visit Hello Mamas to learn more. Join for free, upload a profile and see who you can connect with in your area. Connect with Hello Mamas on Facebook and Twitter. 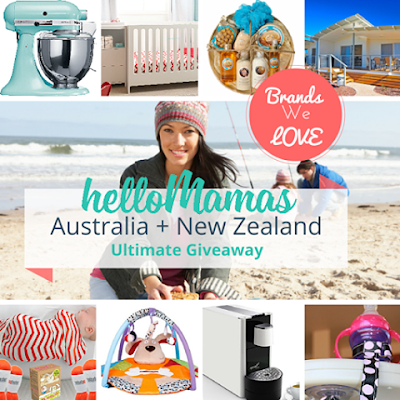 Hello Mamas are celebrating their launch in Australia with a big bang of a giveaway too! 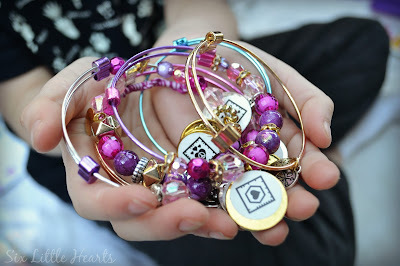 Enter to win some great prizes with Hello Mamas! Follow Six Little Hearts on Facebook to catch the announcement and news. 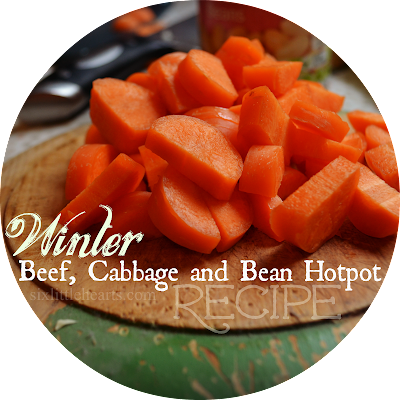 *This post has been published on the Hello Mamas website. Barbie Memories, Moments and Play Ideas and a Beautiful Barbie Giveaway to Get You Started! I would be lost without my Village - it's amazing how often emergencies creep up! Yes, you certainly need support in those times in particular. I joined a due in group on facebook through a parenting forum and omg those ladies have been my lifeline! I wish it was around when I had my first almost 13 years ago! That sounds like a lifesaver. The internet was not around for me when I had my first and second children. It was very isolating. 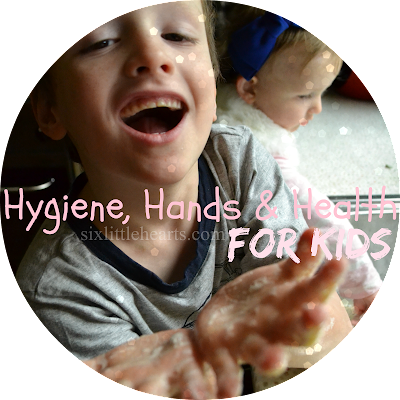 It is amazing how isolating motherhood can be so it is great to know about this site and to be sharing this with other mums. I have often wondered where the village since we live away from all out family but you are right - you find it yourself and create your own support network. It literally is a lifesaver! It's always surprised me how the village is often found in places where you least expect it too. Strangers are usually the ones to pull you through time and time again whereas family are not always the saviours you think they'll be. I've had amazing friends made through mothers groups. You definitely have to find your village when you become a mum. Mothers Groups are wonderful. Thankfully all of the Mums groups I have been a part of over the years have been positive ones. I was the same as you with my first. Yes, Hello Mamas back then would have made it so much easier for Mums like us! I would have been lost without my mother's group. I didn't have family nearby and they were a lifeline for me. It's so important to have a mama village. I totally loved my Mothers Group too. We're all still friends now and have been through all sorts of life experiences together. What a fabulous initiative that will provide support to mums when they need it most! As a mum of a newborn I'm going to check it out, even though this is my third child it's still nice to connect with others going through the same experiences as you. It would be great for Mums of subsequent children. I was never allowed to join a new Mother's Group by my maternal child nurse as they're reserved for Mums of new, first-time babies. Mind you, I'd have probably not had too much in common with the first-time Mums and that's why the rule's there but still, it's the support we Mums crave! I wish the Internet had been around when my babies were babies. You can't really join a playgroup with a newborn. Those first 12 months were difficult with my first born. I have joined playgroups with a newborn! Just to get out of the house and connect. I am not currently doing a playgroup as we are looking to re-locate but I have full intentions of taking my toddler to one when we move. Yes, you've got to branch out and find those women tucked away in dark corners! My mother's group is wonderful... What a lovely idea. Ditto - still great friends with all the Mums from mine. It is a good idea isn't it! Such a great initiative, I think this wil, really take off! Mum of twins - you might not have had time to notice a social life! :D Glad there was an association for you to fall back on. This is a great idea for mums out there that need friends who know what they are going through. I joined an online mums group with both mine and still keep in touch via facebook with most of them. My neighbour, who before kids I never could connect with, seems to be a great ally now we have kids of the same ages, using each other as a sound board. How lucky you were to have a great neighbour, that's so convenient.